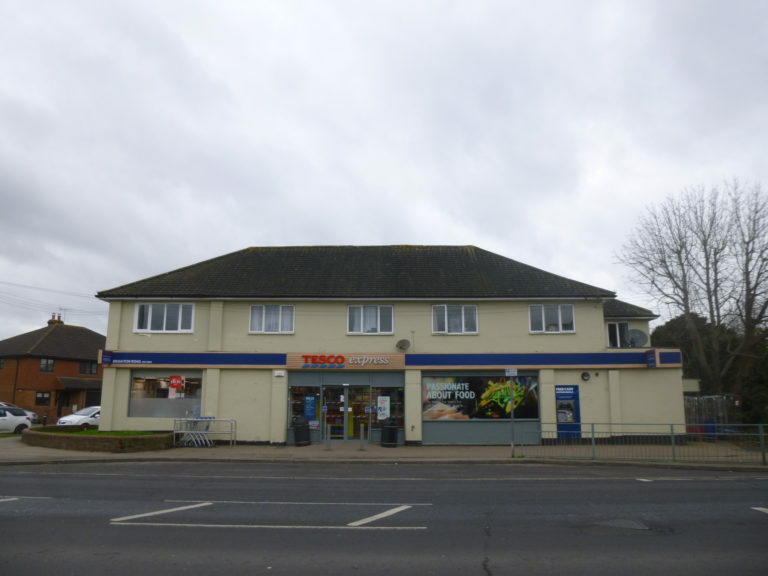 DMP are currently awaiting the outcome of a submitted, detailed Planning Application to Reigate and Banstead Council for a proposed retail extension of an existing convenience store, along with provision of two apartments on the first floor in Brighton Road, Horley. Why not contact us if you are looking for preparation of a Feasibility Study for a possible scheme, detailed Planning drawings and/or submission of a Planning/Building Regulations application. Please call 01892 534455 or email dmp@dmp-llp.co.uk.